Arista [z] typeface is not supported anymore by Zetafonts. 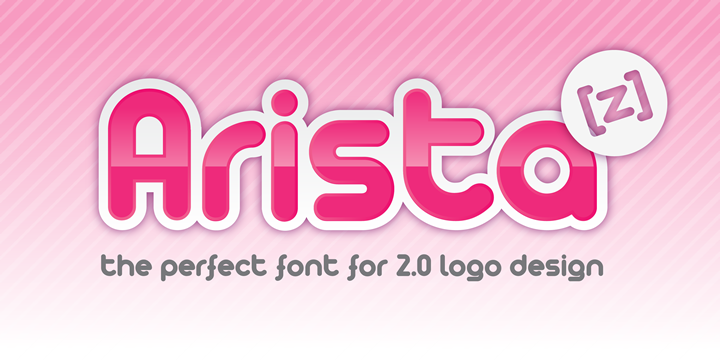 Arista or Arista [z] is the first version of Arista 2.0, the upper case and some letter is little bit different. Is a soft round font, perfect for 2.0 logos and contemporary headlines. It includes a light version and an extrafilled version for 2.0 style fat borders.